Since its inception, Yamibuy made it a mission to sell only authentic goods. The products sold by Yamibuy are purchased from licensed suppliers, brand affiliates, US branches and other branches in the formal sales qualification, and signed an authentic guarantee agreement. Not only that, Yamibuy carefully selected all suppliers to ensure that customers receive genuine quality products. For products, which have new packaging, resulting in your concerns, please do not hesitate to contact our customer service, we will provide you with further details. Yamibuy only purchases from brand branches, brand US branches, qualified agency, and other formal channels! All suppliers' qualifications are strictly reviewed by Yamibuy to ensure that each supplier is properly licensed. 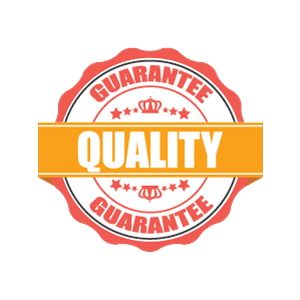 Yamibuy holds our suppliers to very strict standards. Suppliers who are proven to hold sales certificates are required to ensure the safety and authenticity of their items. 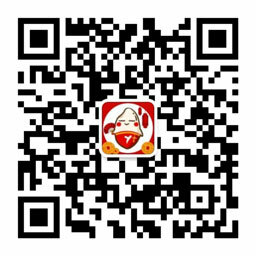 All goods on Yamibuy.com have been approved by the FDA and received commodity inspection. Yamibuy has professional inspections to check all products we received. We have 100% full inspection on the product packaging, validity and so on, and we also regularly unpacked the product at random to check their quality. All and each products before send out from Yamibuy warehouse are checked by professional quality inspection staff to ensure the packaging and its quality to meet the issued requirements.